We have carved a niche amongst the most dominant names in this domain, instrumental in providing excellent quality range of PTZ Controller Repair . There are some faults which often come in Digital Camera’s like Lens or Zoom Error, L.C.D or display broken, Flash is not working, Fade or out photographs, Memory card error or card is write protected, Black spots on photographs , etc. Sometimes there are very small faults behind all these and sometimes there is really a problem. We solve it all. 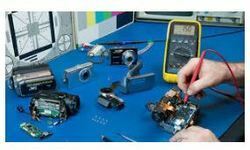 Slr, Dslr, Handycam, Digital and Flim type camera repair of all make and brand. 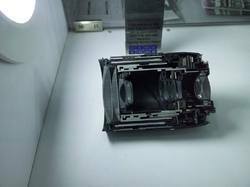 Any model camera from Nikon, Sony, Kodak, Samsung, Canon..
For the best quality digital still camera, we are the perfect destination in the market. The digital still photography camera available by us range from 10 megapixel to 12 megapixel.